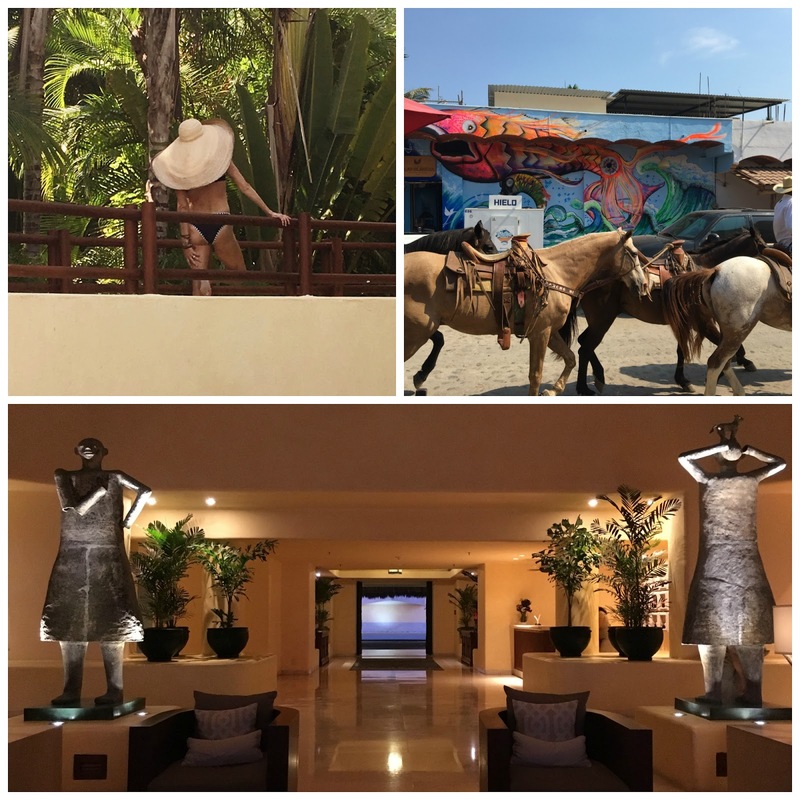 an easy 45-minute drive from puerto vallarta airport, which is only a 2.5-hour flight from LA, lays one of the most amazing places i've ever had the opportunity to visit. 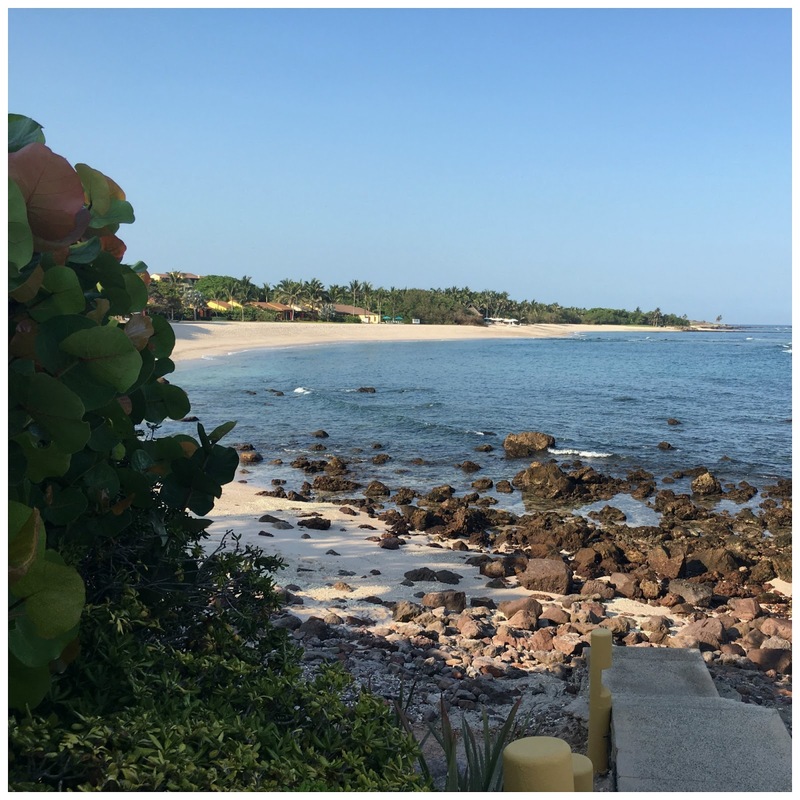 punta mita. to say the sunsets are the most intense, surreal experience i've witnessed is probably the understatement of all time. it literally took my breath away the first time i saw it and only seemed to get better with the passing of each day. as i stood in awe snapping pictures of what looked like a painting i heard a voice from behind me say, "it's magical isn't it?" i turned to see the concierge taking pictures as well. he told me he has thousands, "it's something i'll never tire of". and for me? i just want to move there! but i've always had an affinity for mexico. i'm mad for the laid back vibe and really loved the fact that you have to get through some serious security to get behind the gates that offer passage to the punta mita area. it was honestly one of the best vacations of my life. surfing, zip lining, scuba diving... we did it all and when we weren't we were floating around in the "lazy" river. 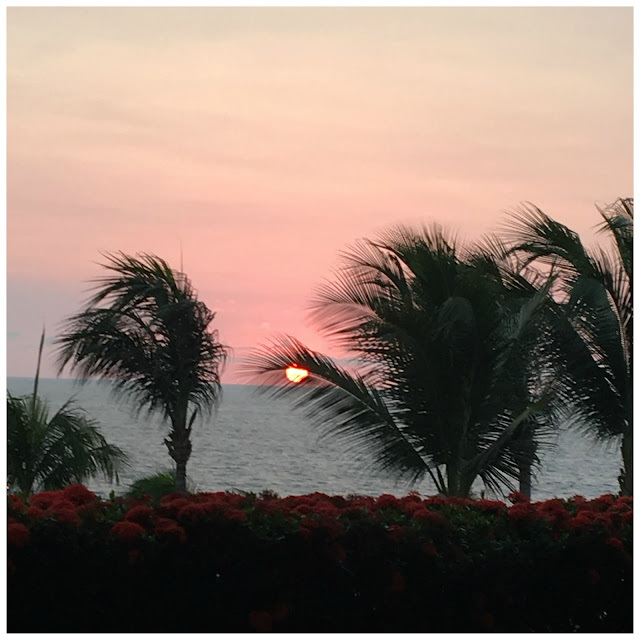 we did quite a bit of exploring and even watched the night of the iguana, which was john huston's homage to his beloved puerto vallarta and the film that basically put that part of mexico on the map. it was fun tooling around in our rental but on each outing's return to the hotel i thought "that was great but i'm so glad we're back". the water is shockingly clear and warm. the sand is white and clean and the weather though a bit warm was not uncomfortable. the only words to convey the service would be "bend over backwards". and the food! can't forget the food! 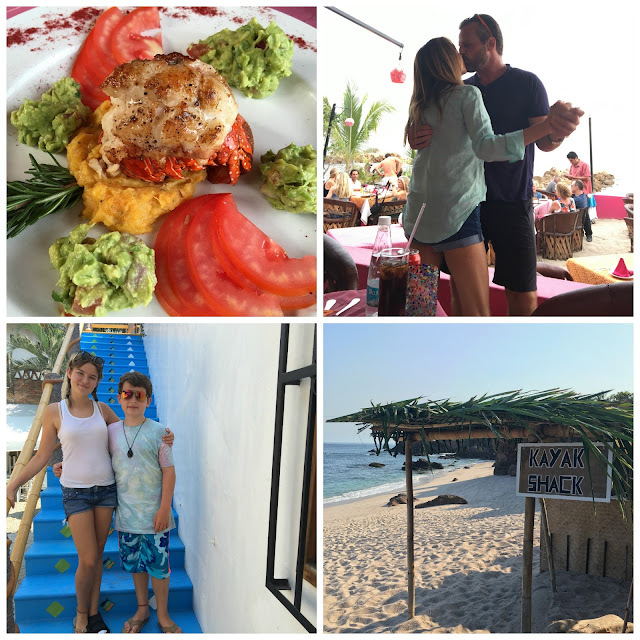 we found a couple of places outside the gates in punta de mita that i've been craving since we left. tacos y papas for the real deal and rosa restaurante mexicano for a toes in the sand, best lobster ever experience. i've said it before and i'll say it again, mexico is not for everyone, i just can't imagine why.